But in more modern times, some of the rituals associated with that month are being re-examined. For example, the old rules of confinement hold that new mothers shouldn’t take a shower or shampoo their hair during the month lest they catch cold and suffer sore backs and headaches for the rest of their lives. 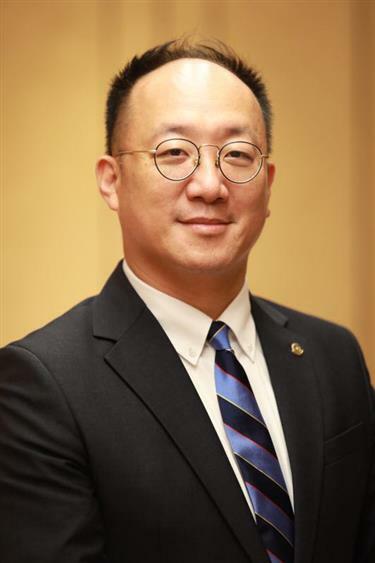 Yufu Chung, from Taiwan, who founded Guanghetang Herb-Tech (Shanghai) Co Ltd in 2003, has made it his mission to promote more modern, healthy attitudes toward post-natal care. “As long as they can keep warm, new mothers should take showers and wash their hair because conditions are way better than in the old days,” he said. 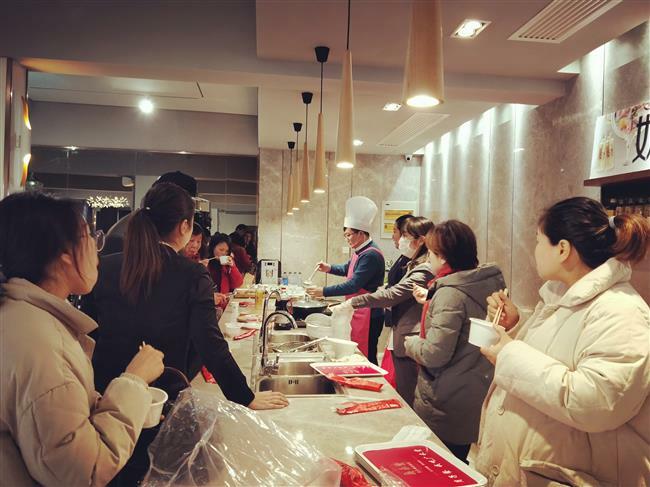 The food company and its kitchen are in Minhang. Chung has developed food supplements for new mothers. His company’s most popular service is a recommended diet, freshly made and delivered every day. The service has expanded to the cities of Beijing, Shenzhen and Chengdu, and celebrities like Sun Li and Yao Chen have been among its customers. So how does a man know so much about women’s needs? Chung’s company cooperated with the Guangdong Pharmaceutical University to develop products, such as soup powders and rice wine for new mothers. Some 13 academic papers on the subject have been published. He said care for new mothers, done correctly, can treat endometrial dysfunction, help women return to their pre-pregnant figures, restore strength and prevent premature aging and body aches. New mothers sample dishes made according to a post-natal diet developed by Chung. The event was sponsored by his company. Zeng Pingping, a mother who decided to follow Chung’s regime in 2017, said the approach was beneficial. Chung said post-natal care includes diet, living habits and rest, but diet is the most important. He focuses on combining modern nutritional concepts with Chinese traditional medicine. “Mothers who have had Caesarean sections have anesthetic left in the spine around the waist,” he said of one example. As an emerging market, products for post-natal mothers are falling short of demand, especially after China’s adoption of the two-child policy, he said. United Family Healthcare issued the “2018 White Paper on Post-Natal Rehabilitation Services in China” after conducting a joint survey of more than 11,000 Chinese women of reproductive age with Babytree, one of China’s leading websites on maternal and child health. The majority of respondents were born in the 1990s, and 99 percent of them said they think post-natal care is important. Some mothers-to-be need to make appointments for specialized care at least half year in advance of their due date of delivery. “I now put more effort into giving lectures,” said Chung, who visits four to five cities a month to share his concept.